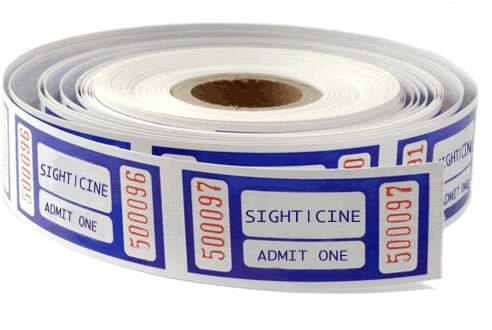 SightCine Inc. is based in Los Angeles and specializes in digital overlay projection technology. Our initial product is an innovative solution for simultaneously displaying subtitles in multiple languages on a single movie theater screen. This solution will increase cinema audiences by enabling moviegoers who are wearing specially designed glasses to view subtitles not visible to the naked eye. As a result, the film industry will be able to accommodate two large, under-served markets in the US, specifically the hearing-impaired and non-English speakers, by providing unobtrusive subtitles in any moviegoer’s preferred language. The vast majority of US films are shown without subtitles, preventing approximately 30 million hearing impaired and 30 million non-native speakers from enjoying feature films in theatres.